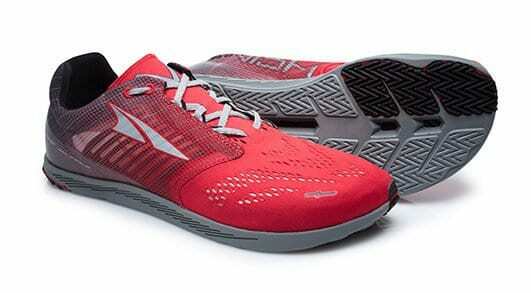 Introducing the Vanish-R – Altra’s first racing flat. 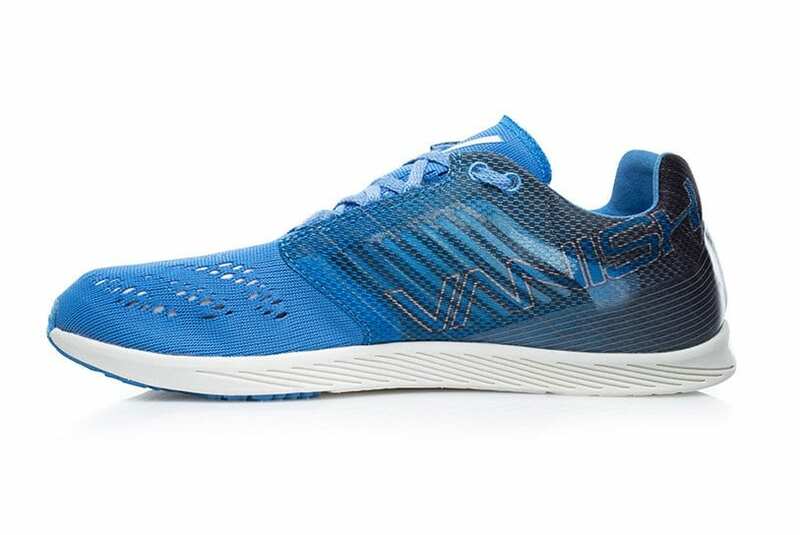 With a 14 mm stack height and weighing only 4.2 ounces, the Vanish-R has the lowest stack height and lightest weight of any Altra shoe. 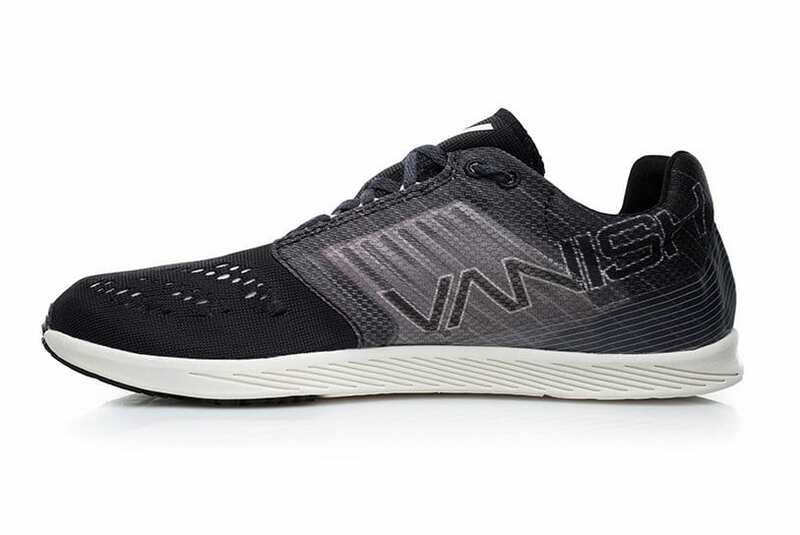 The Vanish-R is a chameleon—a road shoe, a fast flat or a technique training tool—all with Altra’s signature FootShape™ toe box and Zero Drop™ platform. The lightweight, breathable knit upper will keep you dry and comfortable, while the built-in Propel Plate™ push-off feature helps you spring forward to delivers maximum energy return from footstrike to toe-off. This shoe is great for serious runners to have in their arsenal to use on speed work and shorter runs to strengthen feet and improve technique. Color options are black, yellow/gray, electric blue, racing red and neon yellow/pink in unisex sizing, so you have your choice of any color. 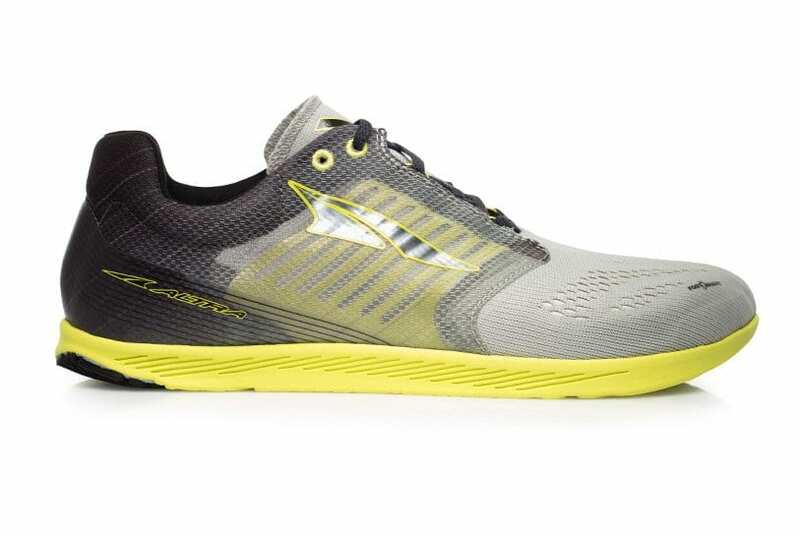 The Altra Vanish-R retails for $100 and is available now on www.AltraRunning.com , Amazon , or at your local specialty running retailer. 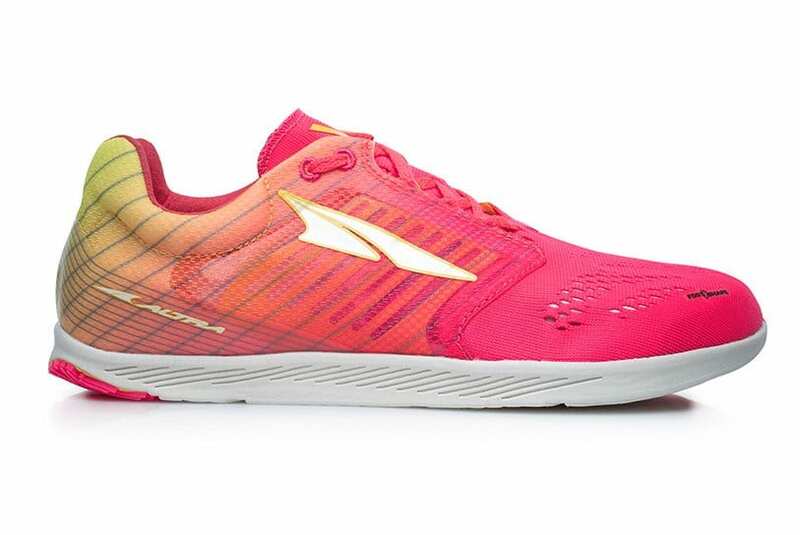 While working at a running store, Altra founder Golden Harper was frustrated that modern running shoe technology caused poor running form and had not decreased running injuries. His passion to create a shoe that followed the science produced Altra’s FootShape™ toe box and Zero Drop™ platform. 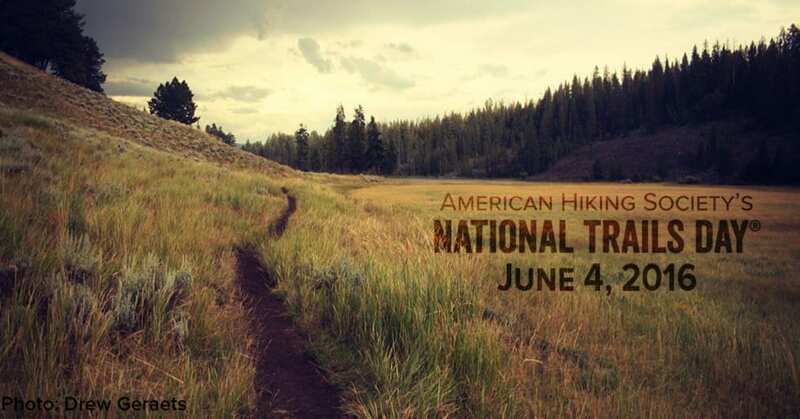 Since its founding in 2011, Harper and co-founder Brian Beckstead have grown Altra from one to 25 shoe styles, winning multiple Editor’s Choice awards and distribution in more than 60 countries.